Visit Editing pages for a complete review of services I provide: • Copy editing • Substantive editing • Manuscript critique • One-on-one editing sessions • Self publishing - click here for more information. 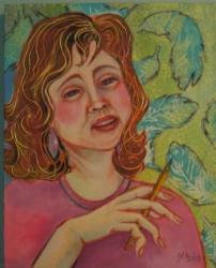 "The Arts Columnist" - a painting of Jan DeGrass in writerly pose by Sechelt artist Yzabelle Delisle Milton. 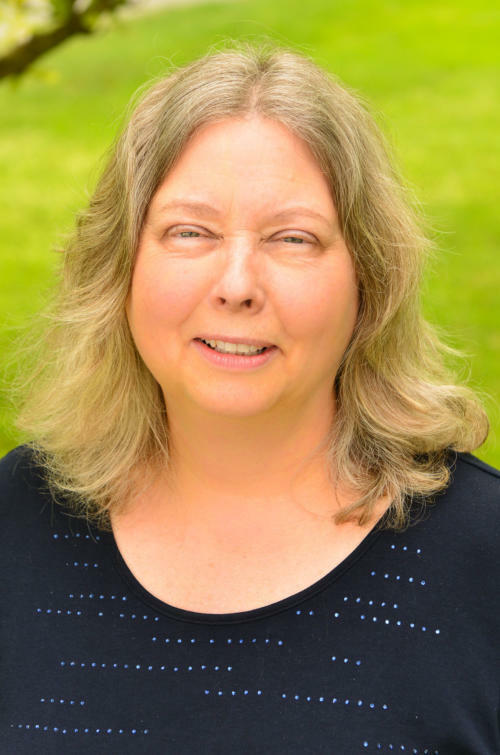 Visit my Editing Pages for complete review of services I provide: • Copy editing • Substantive editing • Manuscript critique • One-on-one editing sessions • Self publishing - click here for more information.